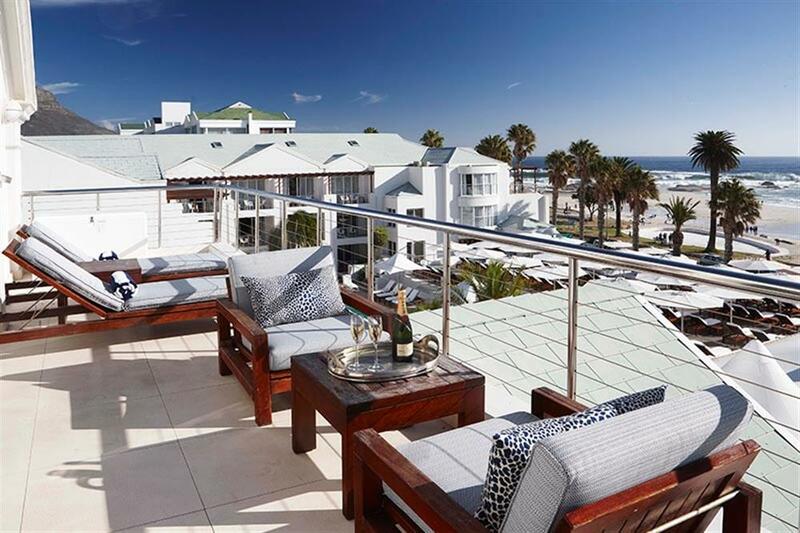 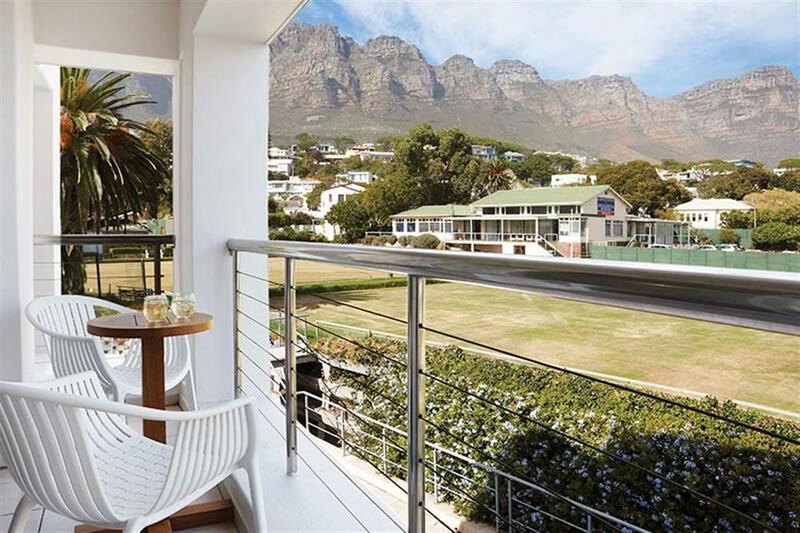 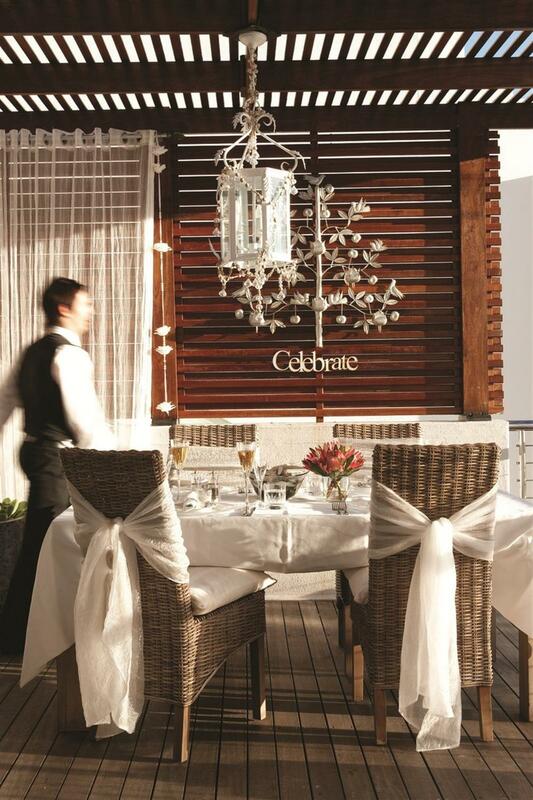 Located in Camps Bay, The Bay Hotel has 78 rooms and suites offering 5-star luxury in a beautiful setting. 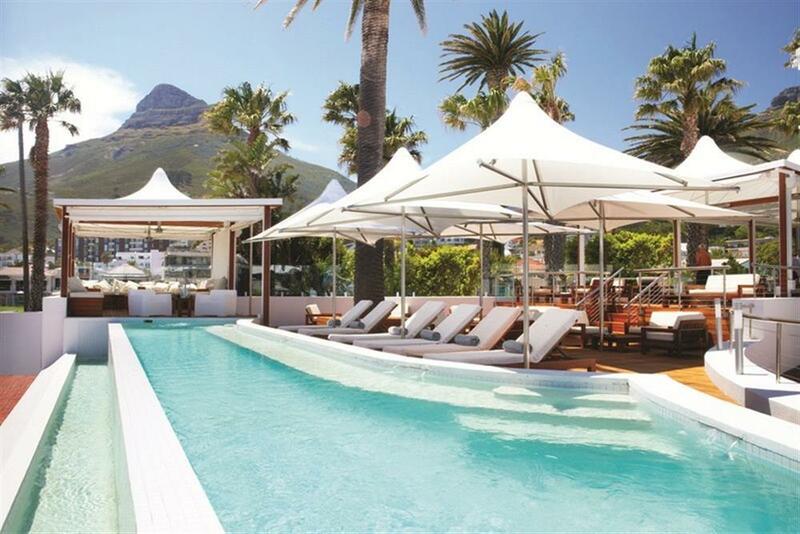 There are four hotel pools with expansive sun decks offering spectacular views of the Atlantic Ocean and Lion’s Head. 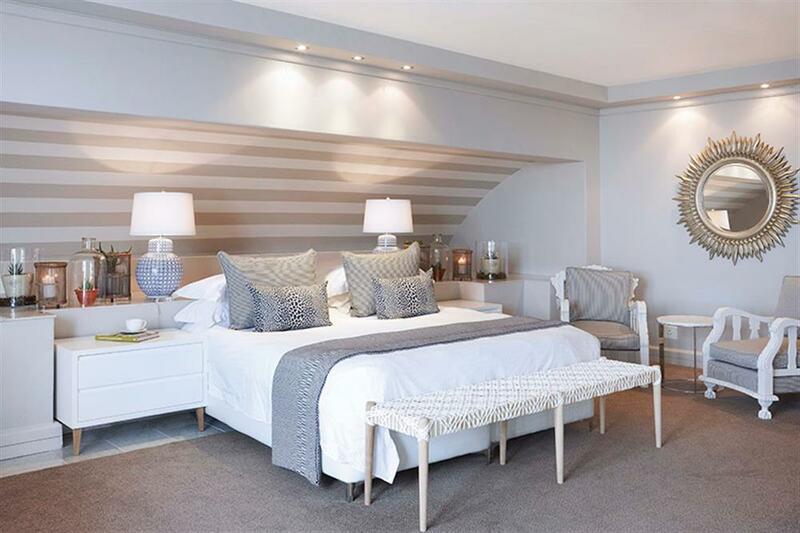 From standard Mountain Rooms to the Suites and Penthouse, each room and suite is luxuriously furnished, maximising comfort and enhancing the already beautiful setting. 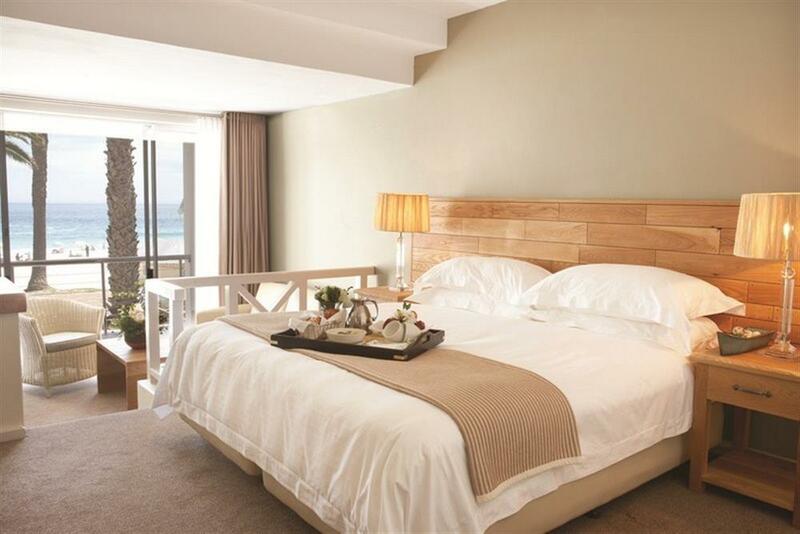 All rooms have private entrance lobby, separate bath and shower with double vanity, king/Twin beds, air conditioning and heating, iPod docking stations, satellite television and DVD player, electronic safe, telephone, and refreshment station with tea/coffee making facilities. 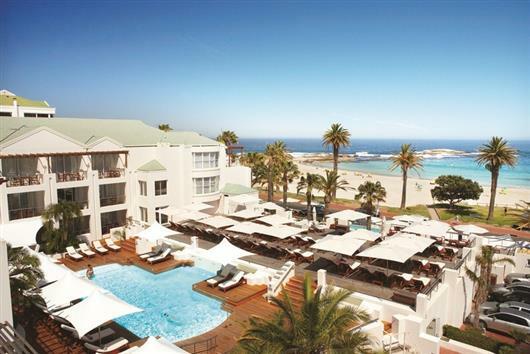 Guests at The Bay can relax on hotel’s main pool deck, located next to the spa. 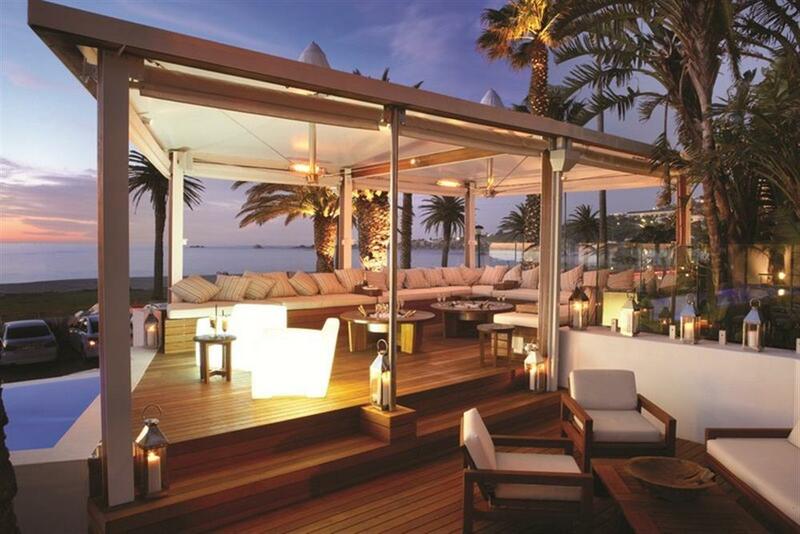 The pool is heated in summer and drinks can be enjoyed around the pool with the new addition of the poolside bar hut. There are also two cabana pools, both with beautiful sea views. 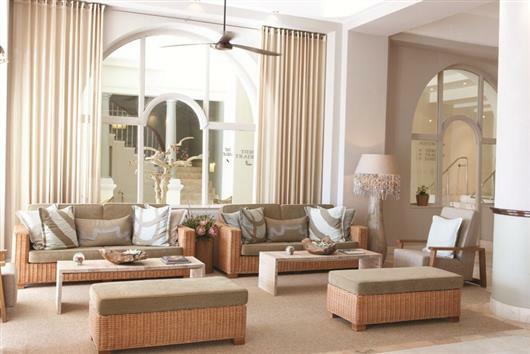 Boasting internationally qualified therapists, the Mint Wellness Spa offer treatments ranging from massages to day packages, for a full day of pampering. There is also a sauna, steam room and full range of professional spa products available.